Record Inventory. Up 9% (284 vs. 261 last year). Record Sales up 40% (135 vs. 96 last year). 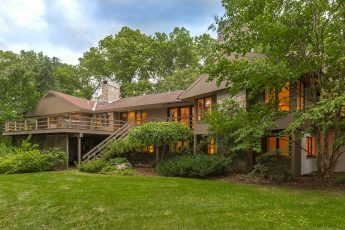 Record Sale: $19,200,000 – 1075 Lowell Road, Concord. LandVest’s markets continue to perform strongly with significant record sales. Special properties, expertly presented, reaching out to a broad market with a strong value proposition, are well-received by the market. 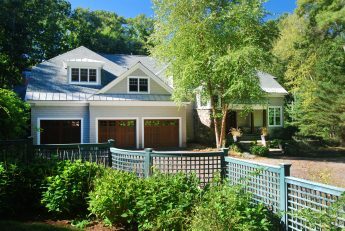 In Middlesex County, Massachusetts, in the second quarter of 2018 the inventory of high-end listings increased to a record level of 284 listings compared to 261 last year (up 9%). 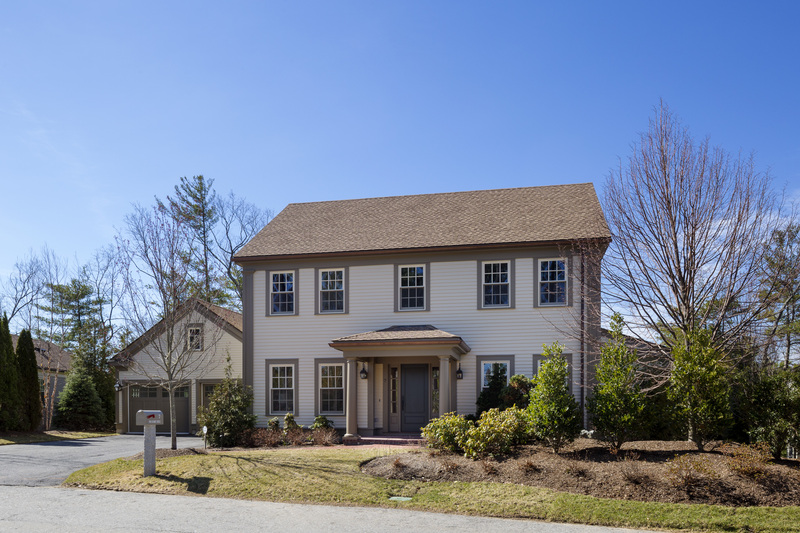 On average since 2009 there have been 226 listings at the end of the second quarter. Sales in the second quarter of 2018 increased significantly to a record 135 sales compared to 96 last year. The previous record was 102 sales in 2015. On average since 2009 there have been 72 sales at the end of the second quarter. 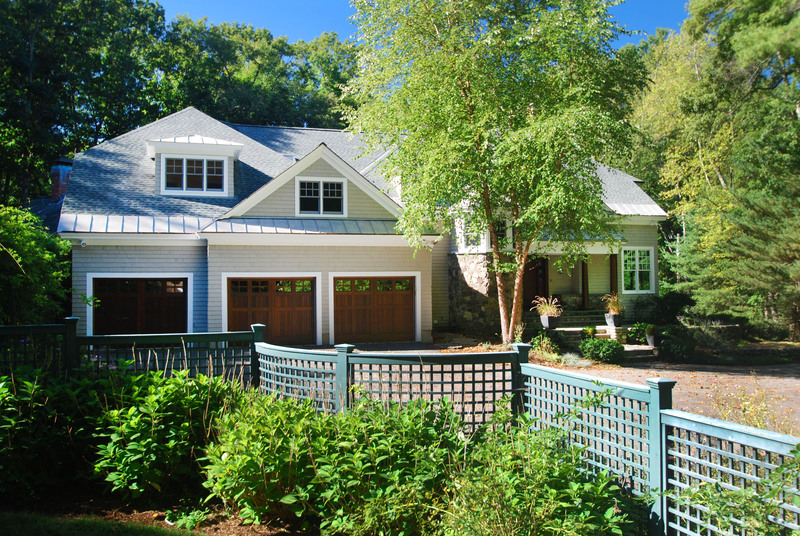 Property: 1075 Lowell Road • Town: Concord• Selling price: $19,200,000 (MA record per MLS). 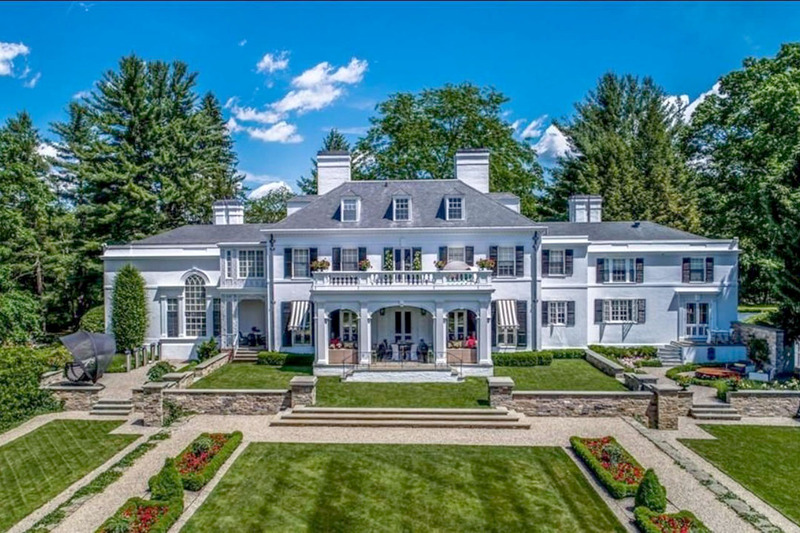 89± acre estate with meticulously renovated 1938 residence, pool, ponds, tennis, and 3-bedroom gatehouse. 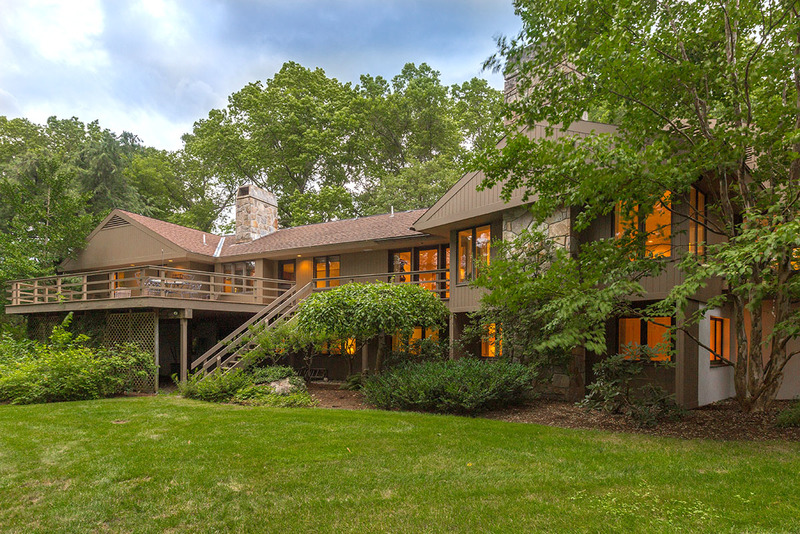 Listed originally at $28,800,000 and $12,00,000 with 14± acres. Days on market for high-end sales in the second quarter remained unchanged compared to last year at 148 and are 10% above the 2009-2018 average of 163. 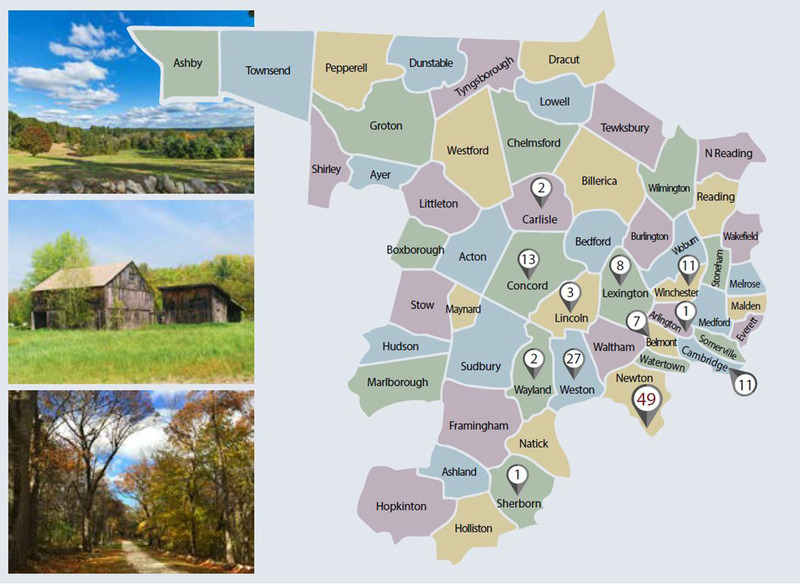 Twelve of the 54 cities and towns in Middlesex County, Massachusetts, had high-end sales in the second quarter of 2018: Arlington, Belmont, Cambridge, Carlisle, Concord, Lexington, Lincoln, Newton, Sherborn, Wayland, Weston, and Winchester. Towns with strong performance were Newton with 49 sales vs a 10 year average of 24 sales, Weston with 27 sales compared to a 10 year average of 14 sales and Concord with 13 sales compared to a 10 year average of 7 sales. or click here to view Stewart’s current Real Estate listings.